As byproduct of my upcoming home move, I’m leaving my longtime coworking space. I was the first ever member, so I’m feeling a little whistful leaving for the last time. 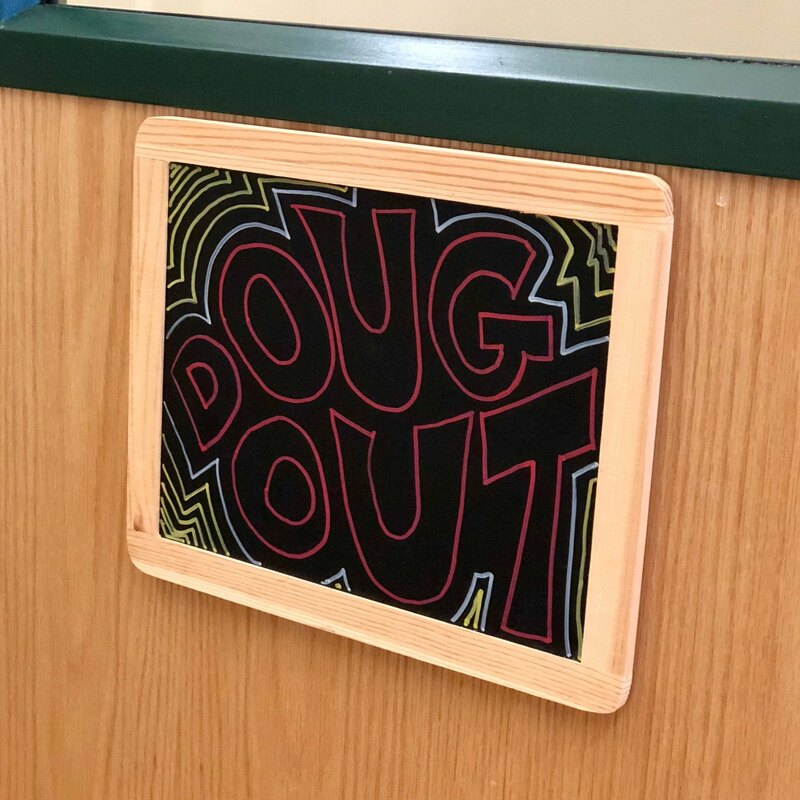 Long live the “Doug Out”.